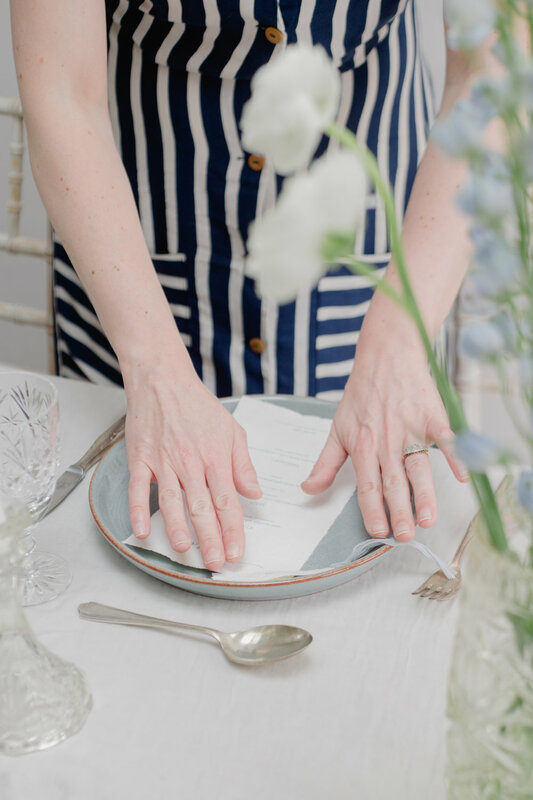 As much as a wedding can be beautiful and elegant, your special event can be styled just as romantically and use lots of similar, detailed touches to make it a stunning event for your guests. Events should be special and every element should be carefully planned, and I believe the design and styling should reflect that. Whether you are planning a product launch dinner party or a 50th anniversary party for your parents, I can help you. I will get to know you and your plans for the event, and work out how we can make it as beautiful as possible with careful design and styling to showcase it for what it should be. 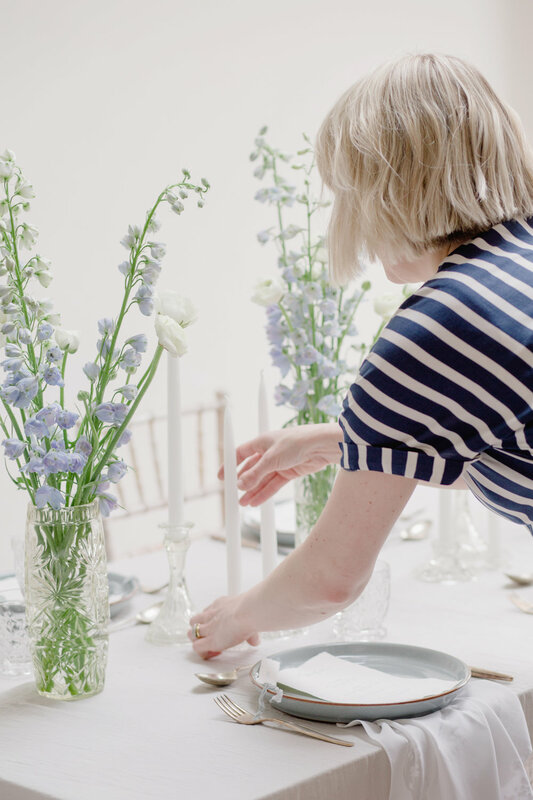 My absolute favourite thing to style is a tablescape at a dinner party but I'm just as happy decorating a large room in a grand stately home venue. My styling is classic and timeless, and if this is what you are looking for for your event, I''d love to hear from you. Investment starts at £40 for a 1-hour call to suggest styling tips and supplier recommendations. I am based in Kent but cover the whole of the UK.